Infallible Techie: Is there a way to auto-populate lookup fields when creating a new record on a custom object? Is there a way to auto-populate lookup fields when creating a new record on a custom object? 2. 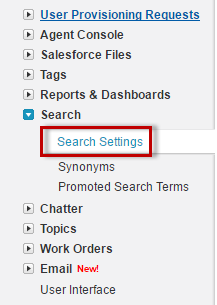 In the Search Settings area, select the object lookups for which you want to enable auto-completion. Currently, only account, contact, opportunity, user, and custom object lookups can use this feature.